I’ve been using one of the AA battery packs for my flash when doing macro for some time now and while it works great it is a pain to recharge all the batteries and the recycle time is still not the greatest. 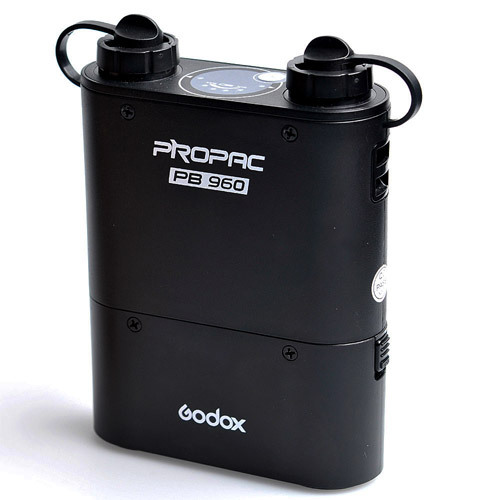 The Godox ProPac PB960 Lithium Ion Battery Pack is something I’ve been looking at for for a while and people seem to have good things to say about them so I finally got one and tested it out last night. After going up the road to a bit of vacant land that usually has quite a few Wolf spiders I was surprised to find hardly any all, very odd. I did find this guy that was just chilling and decided to see if I could do a hand held focus stack with the new battery pack. Even though it was at 11pm at night it worked perfectly and after stacking the 10 frames in Photoshop it seemed to come out quite well for a quick test.